In two years, the original mission of WAGS Redefined has manifested in several ways. Our mission is to promote positive images of women and players of the various sport leagues, while connecting, inspiring, educating, and empowering our audience. We desire to influence our community by changing the conversation. We receive weekly messages from WAGS who support the mission and/or want to get involved. We have seen an increase in the number of social media accounts highlighting WAGS in a real and positive way. Our own social media accounts reached a following of 10k. Our website has seen as many as 20,000 monthly views. Our magazines have been purchased by more than 100 WAGS. 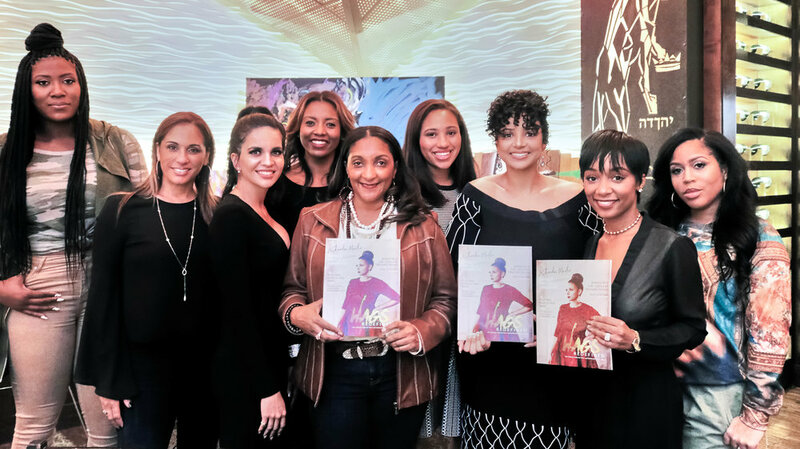 We hosted a successful event for the first time on February 7, 2017 during Super Bowl Li weekend. We have seen an increase in WAGS launching personal blogs to share their stories. We have grown from one contributor to a team of 30 contributors and a management team.